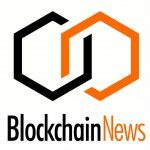 Digital DNAtix Ltd., the blockchain genetics company, and Biologix, a molecular research support service provider company, have announced their intention to launch a pilot for blockchain based full genome sequencing. Biologix will use DNAtix genetic wallet to provide users with access to secure and anonymous full genome sequencing and delivering advanced genetic services. Biologix has been operating in Nigeria for the last 10 years, providing support for molecular research laboratories and empowering local scientists/technologists through training and capacity building in molecular biology techniques. 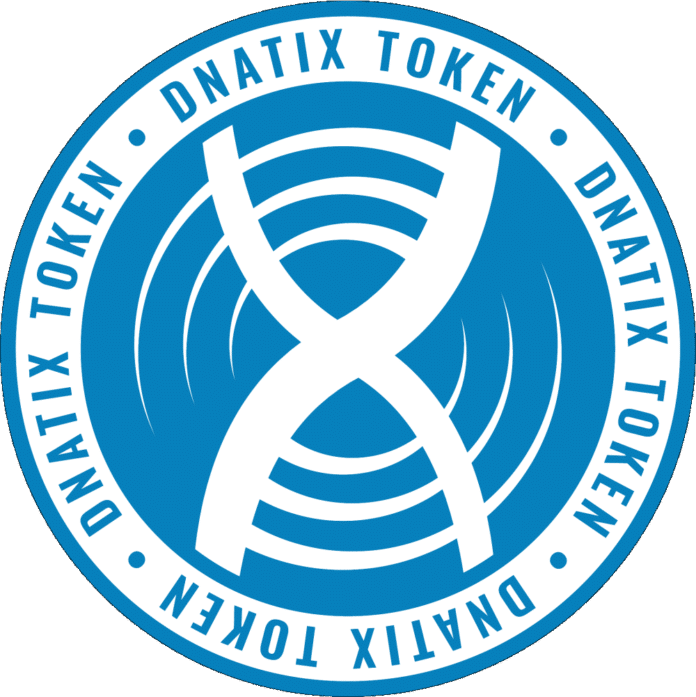 DNAtix considers this a step further in growing the global genetic ecosystem that will enable users to share and explore their genetic makeup in utterly new ways while maintaining full control of their data. 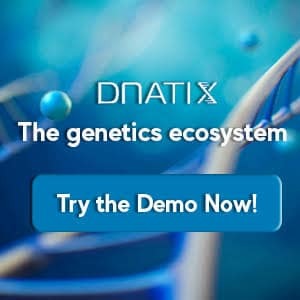 The genetics ecosystem that DNAtix is developing will link users that are seeking genetically-tailored health and lifestyle solutions with products and services providers that fit their needs and will also enable users to participate in research and be rewarded. 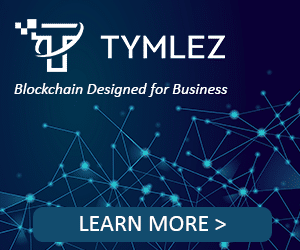 “We believe that the genetic ecosystem which is based on decentralized blockchain technologies will grant users the ability to regain control of their genetic information and self-manage it”. 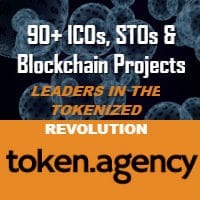 said Ofer A. Lidsky, CEO of DNAtix. 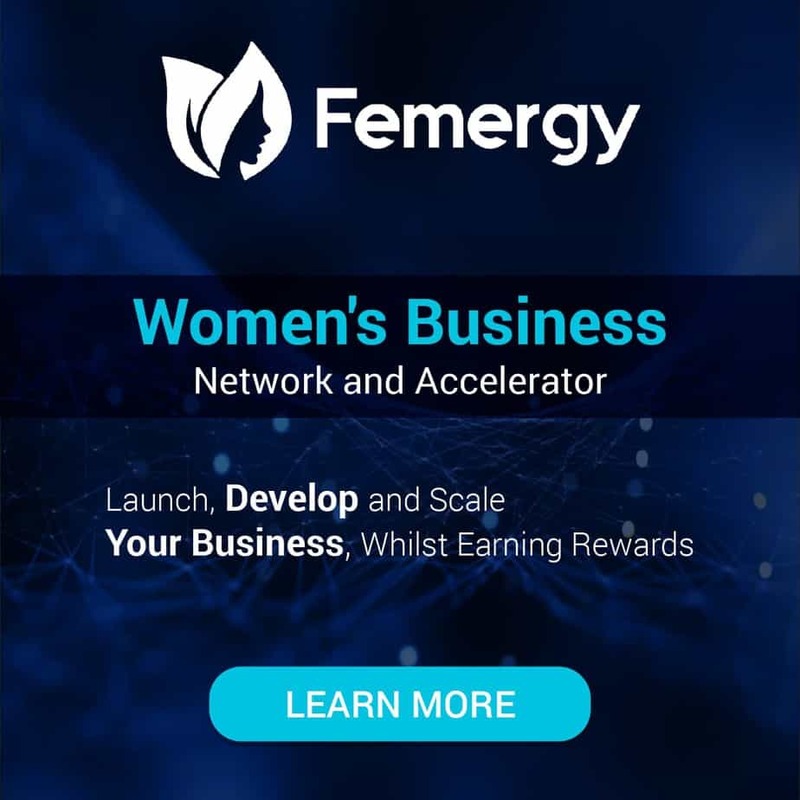 “Users should be able to decide what to do with their most private information which is their genetic make-up and if interested to monetize it and be rewarded for sharing it,” Ofer added. 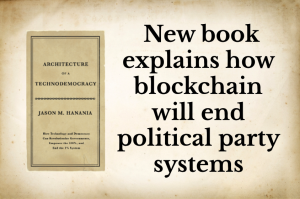 “We think that in order to create a diversified and global genetic ecosystem we should enable users from different parts of the globe to access advanced genetic services which are blockchain based”. 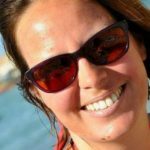 Said Galit Raiman COO and VP Marketing at DNAtix. “With a first pilot being launched in India and a second one in Nigeria and in the near future in Israel and the US, DNAtix is building the infrastructure for the genetic ecosystem” Galit added. As of today, there are few medical geneticists and genetic counselors working in Nigeria. Most patients with genetic disorders are seen by pediatricians and some by specialists. Facilities for molecular diagnosis (including prenatal diagnosis) are suboptimal and are not widely available throughout the country (1). Biologix and DNAtix believe that as prices for genome sequencing (Exome or full genome) are dropping providing access to digital genetic services in Nigeria is now getting closer. 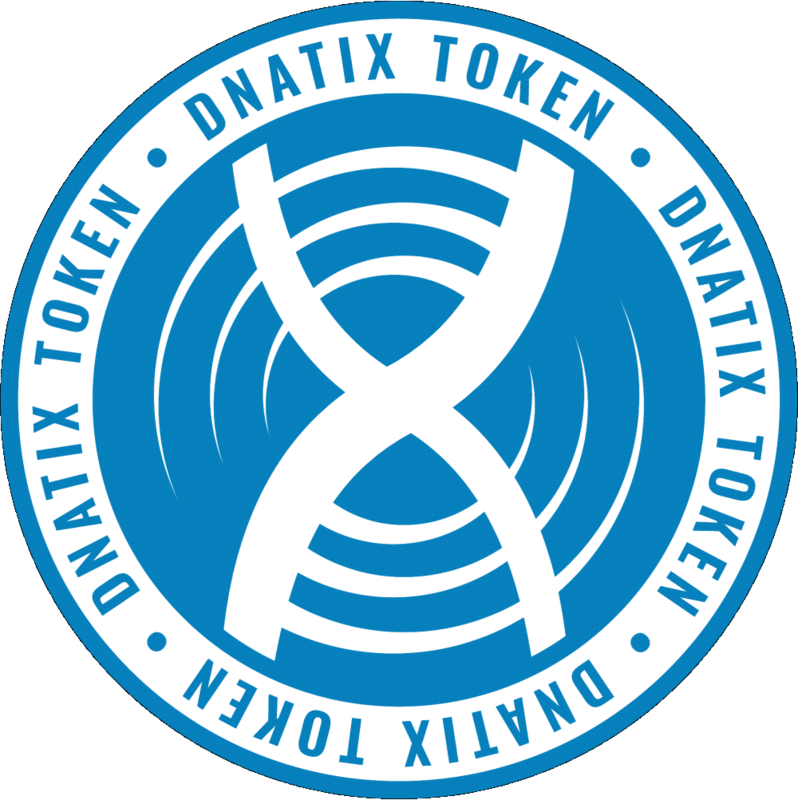 Participants in the pilot will use DNAtix blockchain based services for highly secured and anonymous genetic service. “Direct-to-consumer genetic tests have truly come to stay. 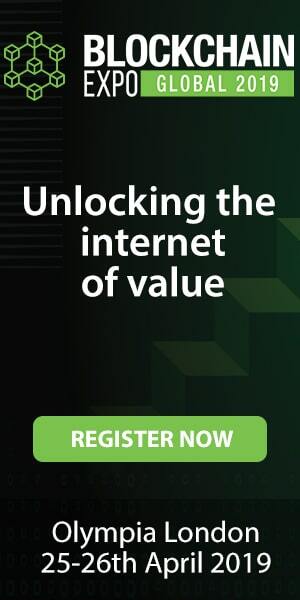 The secure and private DNAtix platform driven by blockchain will further increase global access towards precise and personalized medicine’’ Said Dr. Voke Toye the Founder and Chief Executive of Biologix Support Services Ltd, Lagos Nigeria.